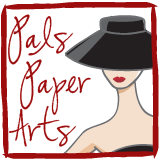 Come play with us tomorrow at Pals Paper Arts! Remember you can use any products you like to create your masterpiece for our challenge. Upload using a direct link and the fun begins! Hope to see YOU tomorrow when you take the challenge. Oh my gosh...I LOVE the texture I see! I can't wait for tomorrow! Follow Patti's board Fav cards and things by *me* on Pinterest. The content of this blog is the sole responsibility of Patti MacLeith as an Independent Stampin' Up! Demonstrator. 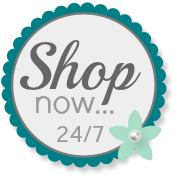 The use of and content of classes, services or products offered is not endorsed by Stampin' Up!